All of our instructors are fully licensed and insured, with Level 2 Certificate in Coaching Taekwondo and years of experience teaching Taekwondo on a national and international level. Ensure that the money and property of the academy is properly managed. Processing all financial transactions and maintaining all appropriate financial records. 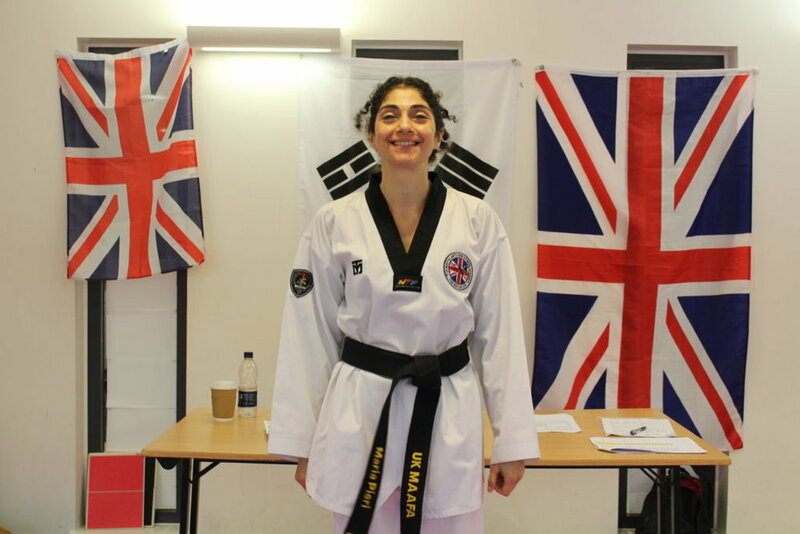 As registrar, responsibilities are to process all British Taekwondo licences and maintain a register of members and Instructors. Also, to commence the handling of insurance applications and coordinate with British Taekwondo. Communicate with parents/carers and instructors regarding Taekwondo related issues. Keeping records and following up on relevant information so that they are up to date. Organising and coordinating events in the Academy and communicating with other organisations for the smooth running of events. Assist association to fulfil it’s responsibilities on safeguarding children/vulnerable adults. 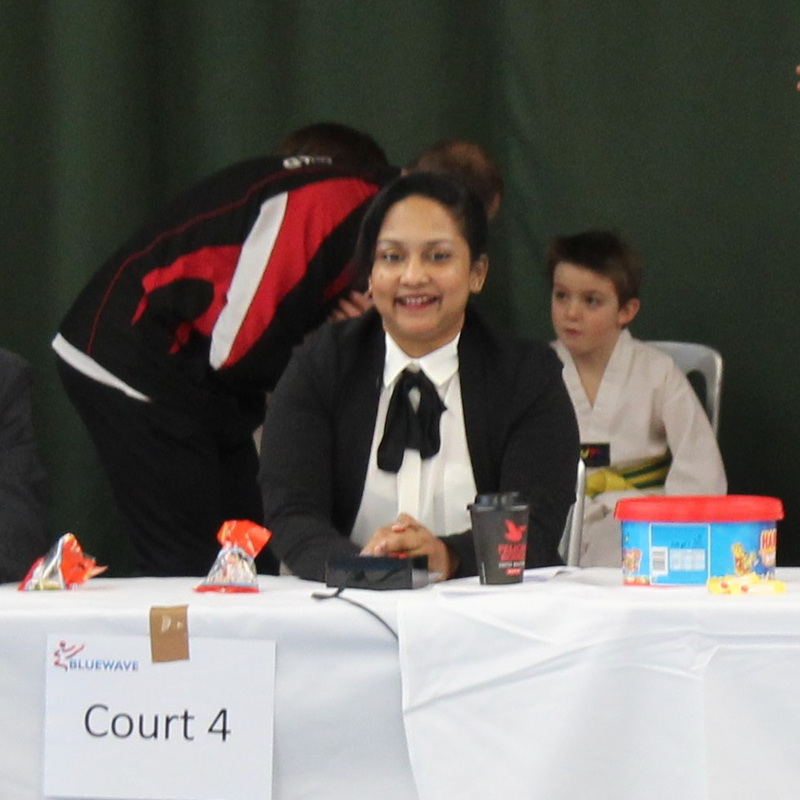 Promote adherence of British Taekwondo Safeguarding Policy. Promote and ensure confidentiality is maintained. Facilitate DBS applications. Maintain own knowledge of safeguarding issues and keep up to date with good practice. Work with clubs/support members of the association with issues of welfare and reporting.